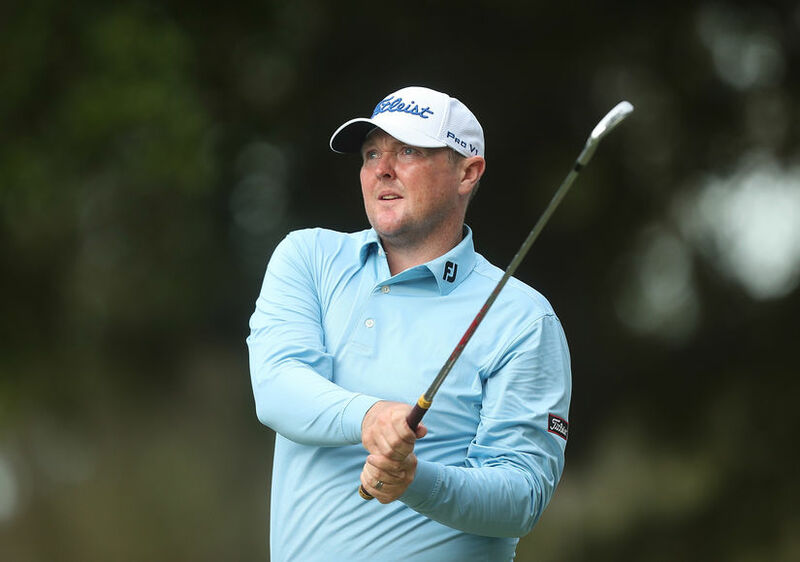 On Wednesday, pro golfer Jarrod Lyle lost his long battle with cancer. It was recently revealed that Lyle had decided to end his cancer treatment and enter palliative care. Lyle beat cancer twice before it returned last year. After his passing, his close friend, pro golfer Robert Allenby, wrote in a PlayersVoice article, “The problem, in the end, has been the amount of medication put through his system to fight off the cancer. It’s taken a massive toll and reached a point where his body can’t take any more. His mind is great, but his body has been deteriorating for a few months now. There have been infections and, over the past month, a loss of eyesight. I can’t explain in words just how hard he has fought this thing."